Check out the best Black Friday SSD deals right here. When it comes to PC components, it’s all about the SSD or Black Friday graphics cards deals. We’ve got the latter covered and now it’s time to see what bargain joy we can squeeze out of the old solid state around the Black Friday weekend. With those accursed Apple iPhones trying to steal all the flash memory in the known world, trying to get a good price on an SSD has been rather tricky of late. But thankfully prices have started to stabalise, and even drop, for the constituent components of our SSDs as demand for mobile phones and an oversupply of memory has drastically changed towards the end of the year. 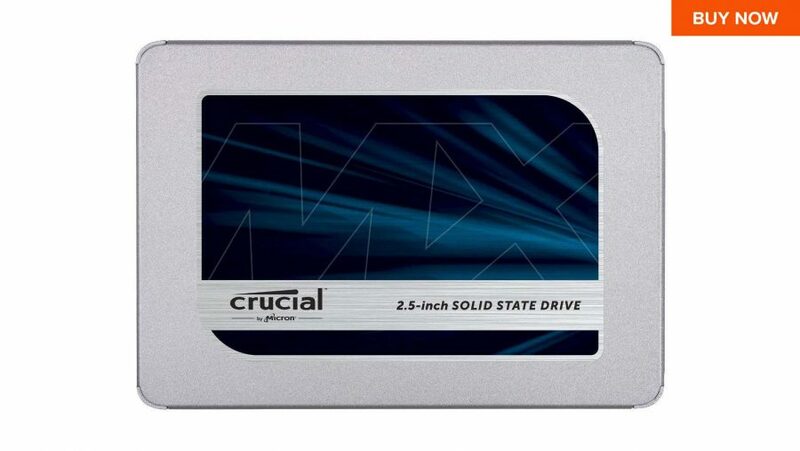 Which means the prices of solid state drives is steadily dropping, and with a new round of affordable QLC drives set to drop soon, there should be some great SSD deals right around now. We’ll be trawling all the main component retailers across the globe to track down the best Black Friday SSD deals just for you. Yes, you. Whether you’re after a high capacity main system drive, or just a little extra SSD storage to expand your Steam library onto, there are a host of decent drive deals around at the moment. And it’s not just on last-gen SATA drives either, there are some great prices around NVMe SSDs too. Samsung makes the best SATA-based SSD around and it’s a fantastic price over at Amazon right now, whichever capacity you go for. A great SATA drive, capable of almost keeping up with the more expensive Samsung options. A very worthy SSD alternative. One of the first QLC SSDs, and now one of the best-value NVMe drives around too. 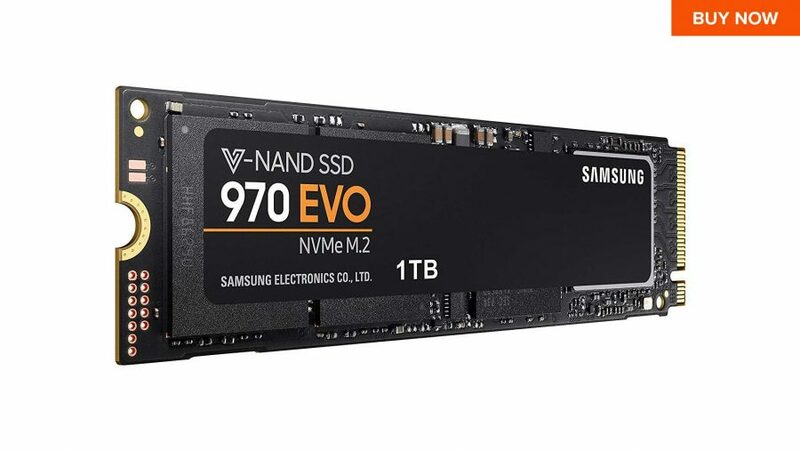 A genuinely speedy, high-capacity NVMe drive that can give Samsung’s best a run for their money. Fast, affordable, and featuring some of the best NVMe SSD tech around – a great high-speed boot drive. One of the best portable SSDs on the market, and at less than $100 it’s a great price if you need lightning-fast storage on the go. 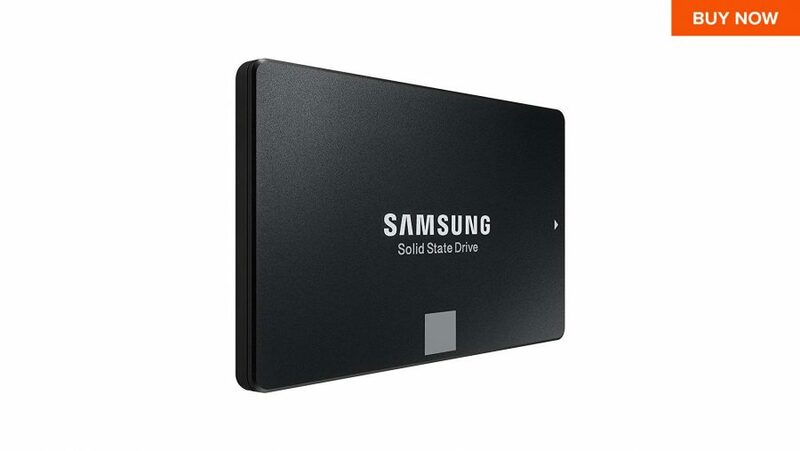 Whatever capacity you’re looking at the best Samsung SATA drive around is looking like a great deal on Amazon right now! It's Cyber Monday again, that most wonderful time of the year. And there are some serious bargains to be had. Check out our constantly updated deals page right here. The closest competitor to Samsung has got some of its best SSDs undercutting its main rivals with 500GB and massive 1TB SATA drives. A terabyte-class drive for only just north of £100, who would have expected that a few years ago? One of the first QLC drives, and a bargain high-capacity NVMe SSD to boot. One of the quickest, cheapest NVMe drives around. 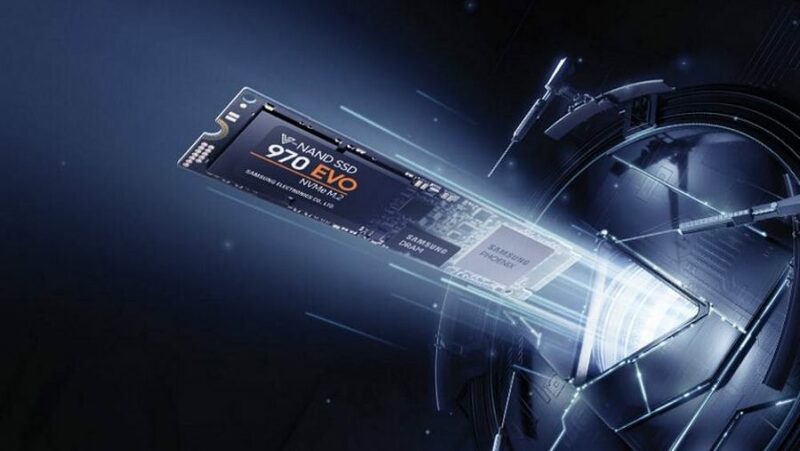 If you’re after super-fast NVMe storage then the 970 EVO is where it’s at and at a fantastic price right now. High-speed, high-capacity portable SSD storage that operates at the same speed as an internal SATA SSD.